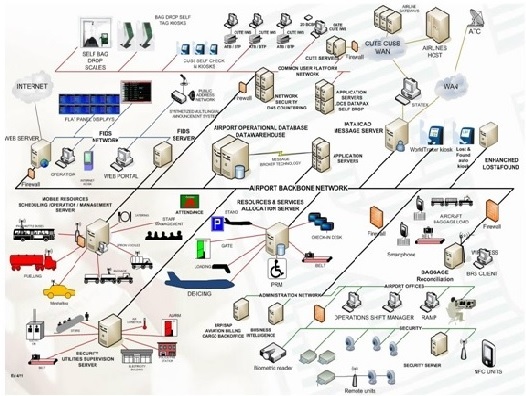 STE is one of the major international systems integrator of Airport Information and Communications Technology solutions with capabilities encompassing the whole life cycle of an Airport project. The solutions provided by STE are based on an outstanding range of applications developed in-house integrated with additional modules from international market leaders. STE has established an Airport Global Integrated Service (AGIS) performing maintenance activities at Customer site, at STE maintenance centres or remotely. Help Desk, based on Best Practice ITIL is part of the centralised support service.